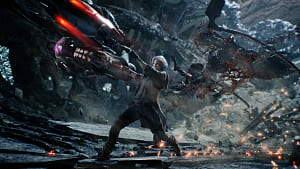 Devil May Cry 5 has only been out for a short while, but Capcom has already announced the game's first update. The hit action game is getting a new survival mode called Bloody Palace, featuring waves of enemies and timed battles, and it will be free for all current owners of the game. 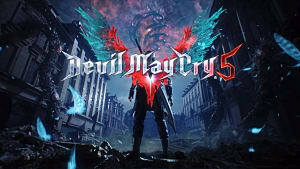 Despite being scheduled to launch on April 1, Capcom was quick to say this isn't a joke in poor taste. It's the real thing. 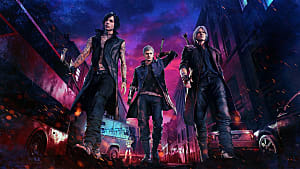 Bloody Palace will let you choose between Dante, Nero, and V. Players will face off against waves of enemies and bosses, and as is usual in these kinds of survival modes, the enemies gradually become tougher as you progress. The timer will add a slightly different, yet not unfamiliar, wrinkle. 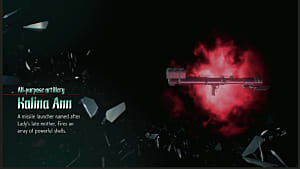 Capcom was quiet about further details, including what rewards players might get for completing the mode and whether they would carry over into the main game. 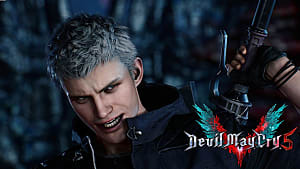 However, with Devil May Cry 5's survival mode launching so soon, there will doubtlessly be updates with more information in the coming weeks. 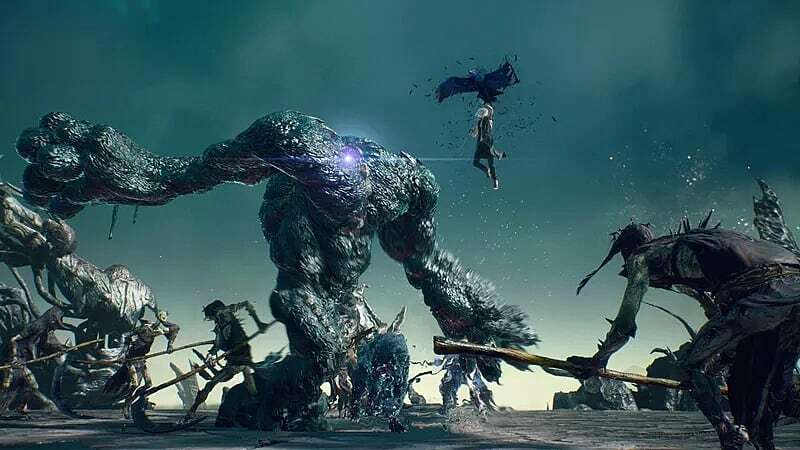 Devil May Cry 5 isn't alone in getting a new survival mode. Darksiders 3 recently added a similar mode, though admittedly for different reasons. 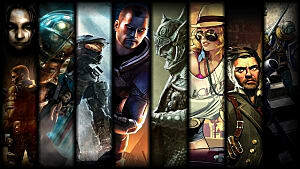 It was an attempt to win players over and provide more incentive to play. 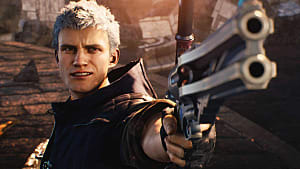 Capcom doesn't need that sort of pull, though, because its year is certainly off to a strong start. Resident Evil 2's remake astounded fans and critics alike and brought Capcom's classic survival series back on track with what made fans love it to begin with. 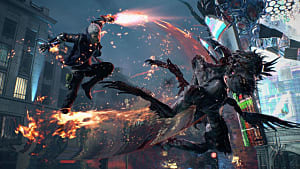 Now, DMC 5 is repeating that success story. 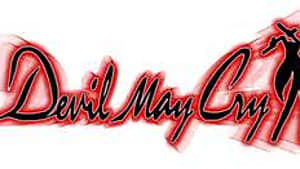 It released to rave reviews, even though some believe Nero isn't quite the hero the series makes him out to be. 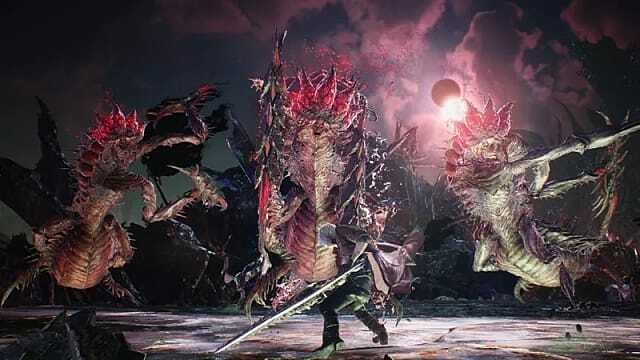 Regardless, between this year's successes, Resident Evil 7, and last year's Monster Hunter World, Capcom is hitting its stride.